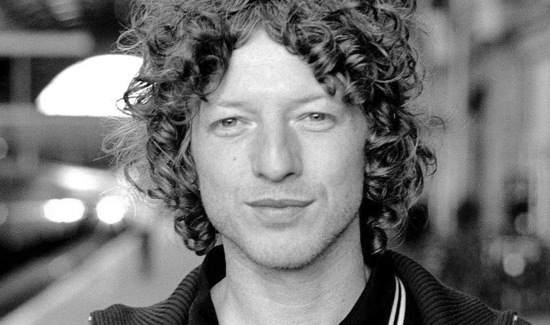 John Power and his consistent output of classics have been part of the soundtrack to our lives for a couple of decades now. Originally the bass player and co-vocalist in The La’s, supplying the melodies and harmonies to Lee Mavers lead vocal and Merseyssipi brand of songs that made the magical chemistry of the debut album. Out of frustration and inactivity due to the complex process of a LA’s follow up album, John formed a new band Cast, an outlet for the songs he had wrote which needed to heard and recorded. Five albums down the line and Cast have never sounded better, most recently on the album ‘Kicking up the dust’, a real gem and their best since ‘Mother nature calls’. John is a busy man and also made a couple of fantastic solo albums and been playing a large number of acoustic gigs intertwining them with the cast activity. Accompanied by musical partner and Cast bass player Jay Lewis, the sets have featured a lot of John’s musical legacy deconstructed and stripped back giving the classics a new dimension. 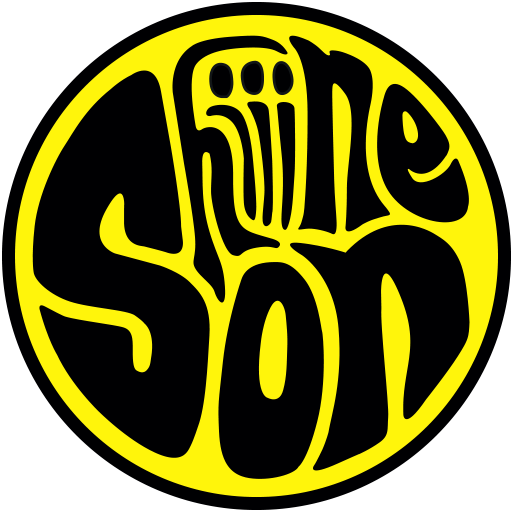 Ahead of their appearance at The Waterhole in Amsterdam as part of the Shiiine Cruise, here is a playlist to get you in the mood.